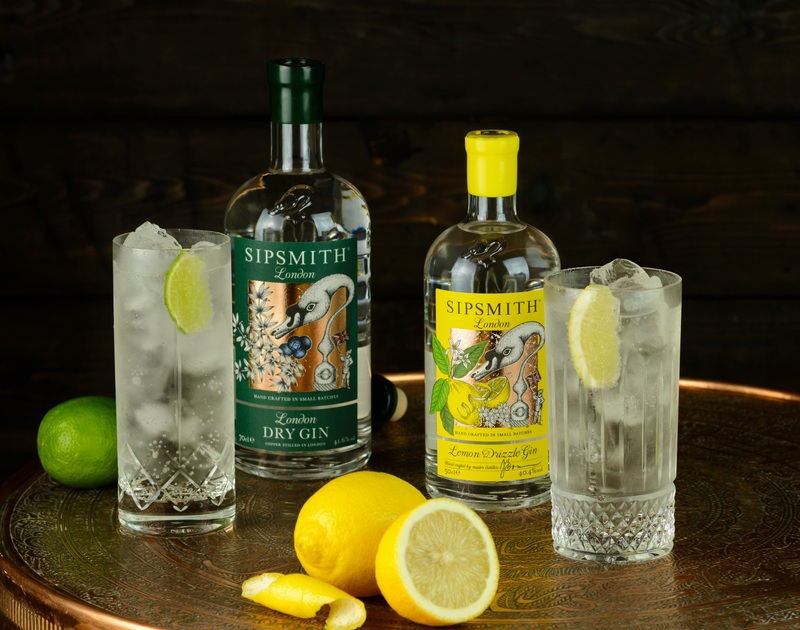 Sipsmith was started in 2009 by our founders Fairfax and Sam with the mission to open the first copper distillery in London in almost 200 years and bring London Dry Gin back to its home; made the way it used to be and we think should be. Since then we’ve grown tremendously, acquiring new stills, recruiting new drinkers and building on our great team as well moving premises to a new site in Chiswick, West London. Moreover, we’ve recently joined forces with Beam Suntory, a company which values heritage, craftsmanship and people as much as we do and the opportunities for our team and brand are now even more exciting. In addition, at Sipsmith we like to think we have created a great place to work where you can be creative, autonomous and have lots of fun at the same time. We believe that it’s our team here that drives our great culture that makes our business what it is (on top of our world class gin), so we work very hard to ensure that everyone in the business loves what they do and feels like part of the family. We are looking for someone for whom this resonates with and will be a great addition to the bus from the word ‘go’. 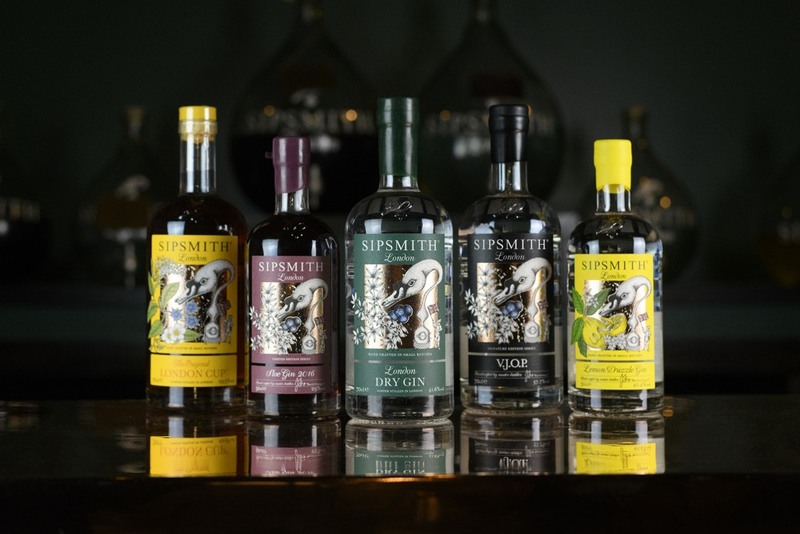 Profile: This is a great opportunity to join Sipsmith at an exciting time and to help develop this channel for the UK business. The NAM will support the Head of Off-Trade in bringing to life the overall channel strategy with a keen focus on Wholesale and Convenience. This is the perfect role for an experienced key account manager/wholesale or convenience buyer looking to develop their skills in National Account Management by building customer plans and leading the P&L for this area of the business. The role will involve winning new business, managing new and existing accounts, analysing data to find key opportunities, working with the On Trade wholesaler team, meeting and inspiring buyers, store managers and store teams and growing the revenue stream of this channel in line with company strategy. Primary contact for all Wholesale and Convenience Accounts in the UK and tasked with the objective of increasing sales in this sphere and developing a stronger presence and distribution. This will involve winning new business, every-day running of accounts, managing promotional plans and incentives and building annual plans. A large amount of time (approx. 2-3 days a week) will be dedicated to buyer meetings, spending time in stores meeting/selling in to the store managers, presenting at regional meetings and in-store trainings. The applicant will need to be commercially minded and confident in working with excel to run data analysis and reports on all key customers. Part of your role in this channel will be assisting in the development and planning of the Off-Trade as a whole. You will work closely with the Head of Off-Trade to help develop and evolve the strategic plan to influence business and drive relationships between our Key Off-Trade customers that in turn, increases distribution and rate of sale. You will be expected to creatively come up with ways to communicate, inspire and sell the products in the portfolio to all of the accounts using the tools and mechanics available. There will be administrative responsibilities as well as consumer facing activities such as samplings, brand experiences and masterclasses etc. An important part of this role requires you to monitor competitor behaviour in this channel. This will include documenting price, promotions, secondary space and new lines. 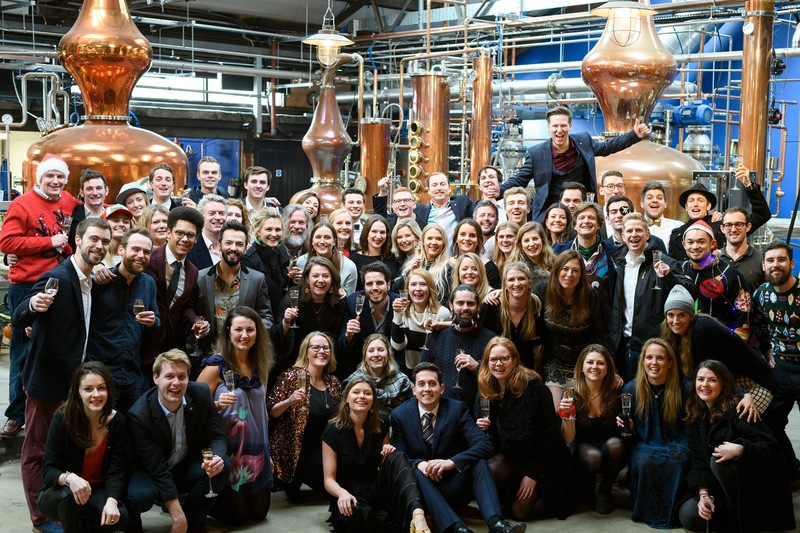 – Running Sipsmith Distillery Tours, Meet the Producer Events and other customer facing opportunities. – Acting as an ambassador for Sipsmith in all areas of customer contact. The Off-Trade NAM role requires initiative, commitment, hard work and general all round brilliance. It is an unparalleled opportunity to join the Company at an exciting time and make the contribution we are looking for. How to apply: Please send your CV to [email protected] with the subject title ‘Off-Trade NAM – Wholesale and Convenience’ and a cover letter explaining your experience and why you would be a good fit for Sipsmith. Closing date for applications: NOW CLOSED.